Manchester United’s uphill task of trying to attain Premier League glory from Manchester City will continue on Sunday. The Red Devils will be the traveling side, and they will be thrust against a severely struggling West Bromwich Albion. With nothing but victory to be expected from Jose Mourinho’s men, the Baggies will have a tough time at home. Currently, on a 16-run streak bereft of victory, Alan Pardew’s lads will be in low spirits, but if there’s one thing the Premier League has taught spectators, it is to never underestimate the brute resilience of underdogs against giants. Here’s how the two sides are most likely to line up going into the crowded mid-December fixture. 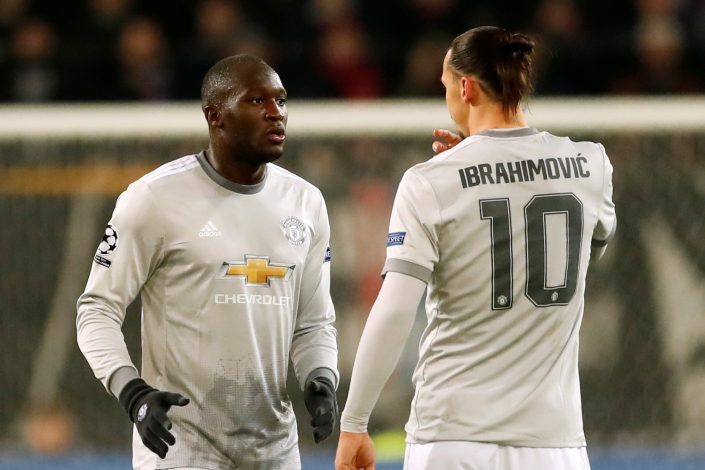 The Red Devils suffered a 2-1 loss to rivals Manchester City last week, which saw the number of points separating the two neighbors rise to a daunting eleven. While the mid-week victory against Bournemouth ensured that the pressure remains, albeit, in a small sense, the Sunday fixture is a must-win. Speaking of which, the aforementioned fixture salvaged three points courtesy of Lukaku’s vital header, and despite having a run of goalless encounters prior, it is likely that the Belgian will be the go-to striker. This does beg the question as to when Zlatan Ibrahimovic will be granted a full start by Mourinho, and a quick glance at the run of games ahead does deepen this query. Elsewhere, looking at Rashford’s impressive performance as a substitute, the combination of Martial and the youngster is most likely to be tried once more, despite the duo starting together proving to be statistically bad for the Mancunian outfit. Phil Jones made a return from injury on Wednesday, which would make him apt for a start, while Bailly has been assuredly ruled out for a long time after surgery was suggested as an option. Lastly, Fellaini might be fit enough to make a cameo as a substitute, and this will be crucial for the side, as Paul Pogba will end his suspension after Sunday’s clash. Alan Pardew’s appointment comes with a major change in the side, with the manager preferring to deploy a back four to the earlier back three, which is a bid to ease their defensive woes. 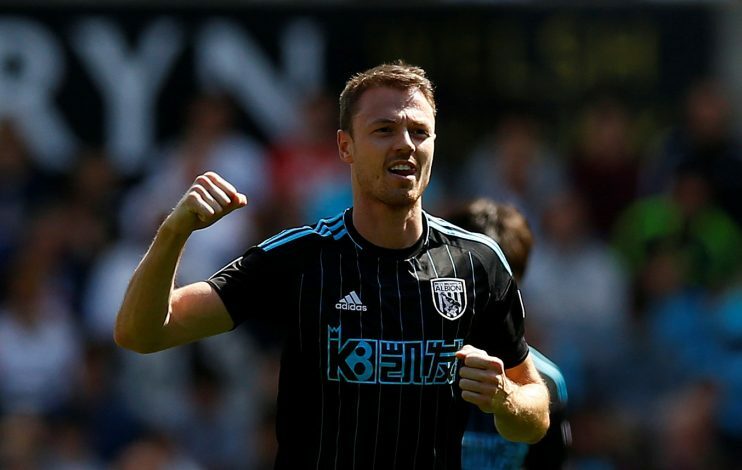 While the change has been immensely effective defensively, it fails to address problems up front, with the Baggies yet to find a goal under the new set-up. In all likeliness, Pardew will look to have a similar result as Liverpool mid-week, and will line his boys up in an identical fashion, and at best look to salvage a lone point from the encounter that will aid their resurrection from the 19th spot.